If you drive down any neighborhood in the North St. Paul area while it's raining, it is not uncommon to see gutters with water leaking through the sections. 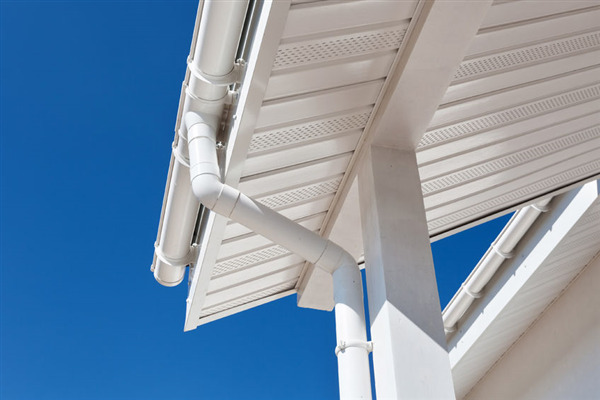 Although there are several reasons why the gutters could be leaking - poor assembly, corrosion, and weather damage - the fact is, they are still leaking. For years, homeowners had to deal with this agitation and continued to pour money into their gutters with little results. It wouldn't take long before they were leaking again. If you're getting ready to purchase windows, there are some things you need to know. First, not all windows are the same. 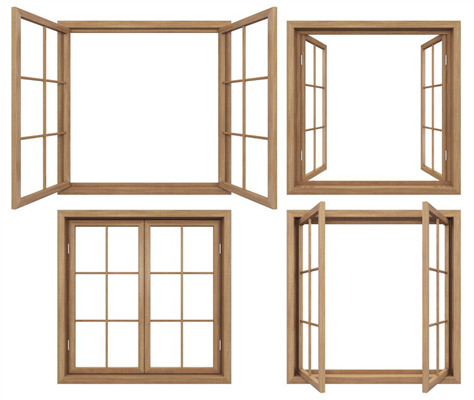 In our 20 years in business, Window World experts have concluded that vinyl windows are made with the highest quality materials in the industry. You simply will not find a better window. 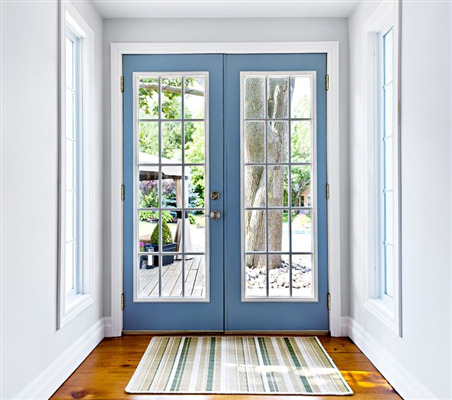 The average U.S. home loses 30%-50% of its heating and cooling energy due to air leaks around windows and doors and drafts penetrating the siding. 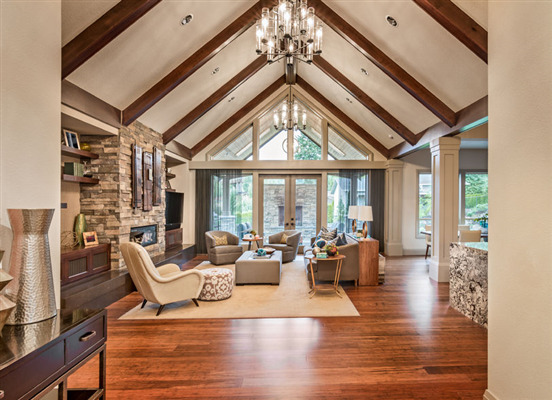 Over time, even the highest quality home materials will show signs of wear and tear. A comprehensive evaluation from a trained window and door installation specialist will reveal critical areas in your home where air and moisture are getting in, and your money is leaking out. Summer Is Coming, Can You Open Your Windows? Nothing is quite as frustrating as windows which don't function properly when you want to open them to let in fresh air or close them securely before bed or leaving the house. Nearly as bad is when you can feel a cold draft coming in during the winter months and realize you're also losing air conditioning during the summer. Although in some cases a window can be repaired, these types of problems usually indicate it's time to replace the windows with new ones.